I have a feeling you are going to love todays feature! 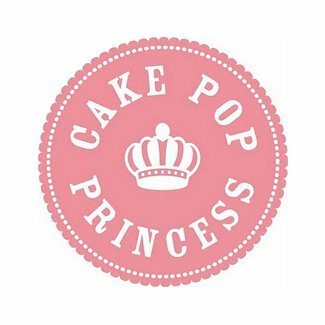 The wonderful Cake Pop Princess AKA Bianca has been kind enough to share some of her unique designs and cake pop tips with us! 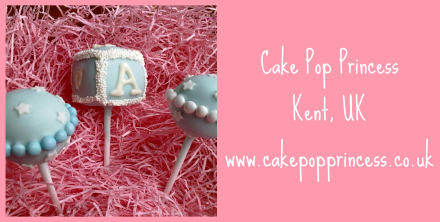 Oh and here’s an interesting fact, her cake pops have travelled as far as Afghanistan! Tell me a bit more about you: I’ve always love cake decorating and used to watch my grandmother make wedding cakes when I was a little girl, but before motherhood I worked as a travel consultant in Knightsbridge serving very high-end clients. It was late October 2010 when I first heard of cake pops and I decided to make some round ones for my childrens’ christening. I posted pictures of the results on Facebook and my friends all told me that I should sell them. When I asked if anybody would be interested, a friend asked if I could make ponies. 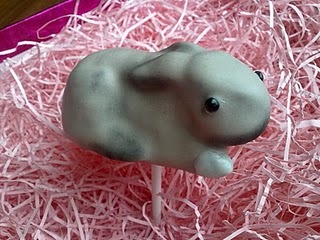 It was then I discovered the world of character and novelty cake pops and it went a bit crazy from there! 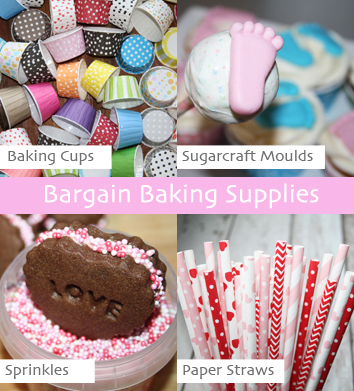 I officially started my business in December, and now do up to 15 orders a week from my home kitchen, juggling the toddler and the 6 month old with candy melts and lollipop sticks. I think what I love most about it is that I can be truly creative – most of my orders are completely new ideas that haven’t been done before, so I have to experiment to see what works the best. It doesn’t always work out to plan, but I’ve been quite lucky so far! What’s your fave cake pop? Well, I do really really love my aeroplane number pops and my swirl pops, but I think my favourite pop (well pops, really) has to be the rabbits I made to match a client’s pet rabbit. I just think that they’re so cute! 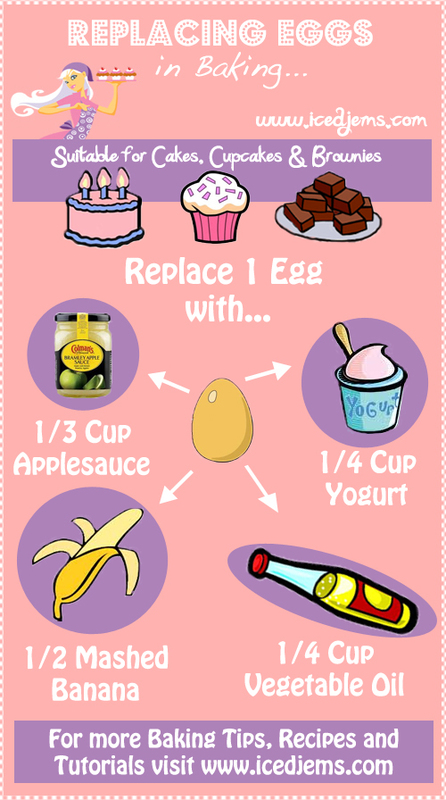 What useful tips would you give to cake poppers? When making cake pops, ALWAYS make extra – things don’t always go to plan when you’re working with things on sticks. Never coat them straight out of the fridge as they can crack, and make sure you have all your embellishments ready. Candy melts dry really quickly, and even now I have times when I’m too slow and have to banish the pop to the reject tin! Thanks Bianca! 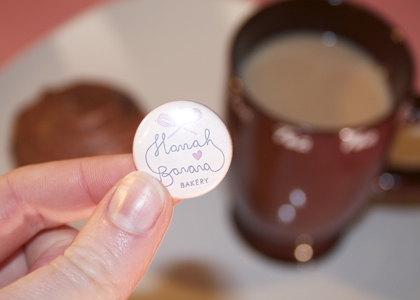 I am still in awe over all the awesome cake pops, make sure you check out her Website and Facebook page and order yourself some cake pops – I’m tempted to order something totally random! Do you want to be featured on Spotlight Sunday? 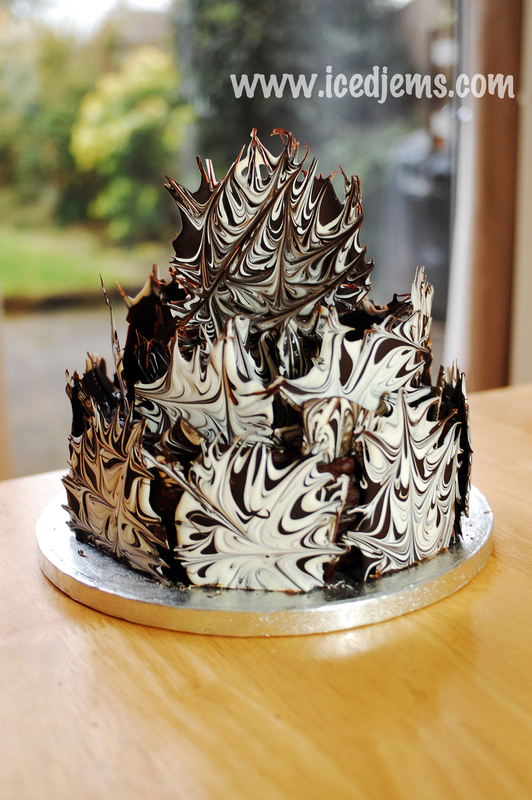 If you love to make and share cakes or other sweet things then we’re interested! Email jemma@icedjems.com with a few details and a link to your site for a chance to be featured! In ‘Hello Cupcake’ and ‘What’s New Cupcake’, the authors melt cake frosting to coat a variety of three dimensional cupcakes (ie. sharks, chicks, wolves, etc). I was wondering if I could use the melted frosting in place of candy melts because I don’t care for the taste of the candy? Please let me know if you think this will work. Thank you.